It was a battle of the Kiwis in the closing stages of Q3, Coulthard looking set to take pole thanks to a tow down the long back straight from teammate Scott McLaughlin on his final run. 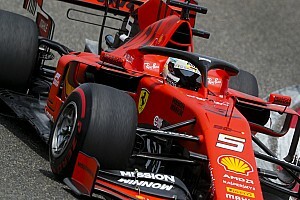 However he was undone by a last-gasp effort from van Gisbergen, who snatched a first pole of the season by just 0.06s. 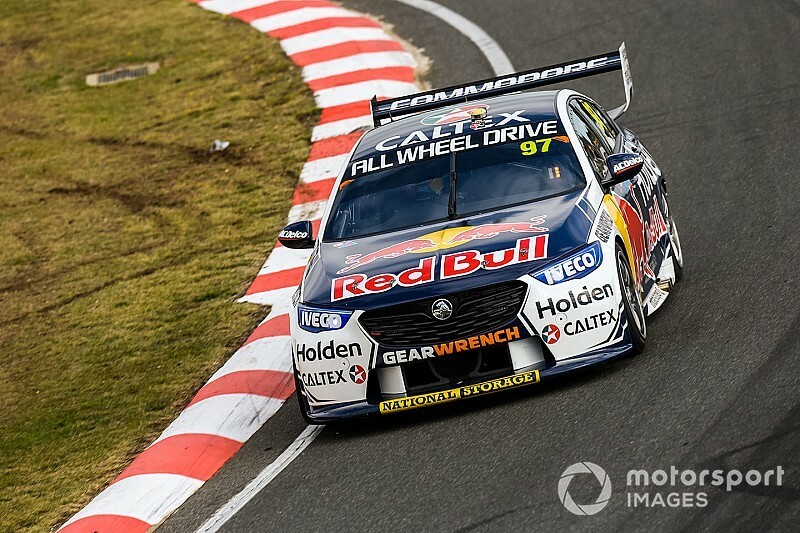 “Awesome session, really close as it always is here,” said the Red Bull Holden driver. David Reynolds will start the race third, with yesterday's polesitter Mark Winterbottom on the outside of the second row. 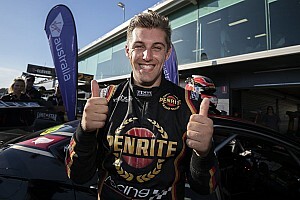 Race 1 winner McLaughlin was just fifth quickest, followed by a pair of second-year drivers in Anton De Pasquale and Richie Stanaway, the latter banking his personal best qualifying result. Cam Waters will start eighth, James Courtney ninth, and Chaz Mostert back in 10th after tripping over van Gisbergen at the hairpin on his final run and ending up in the gravel. 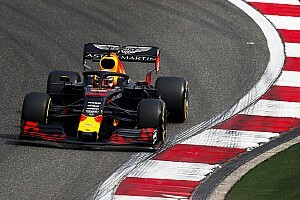 Jamie Whincup will start outside the first 10 for the second consecutive day, the seven-time champion hinting at an engine problem after being bundle out of Q2 and qualifying 13th. 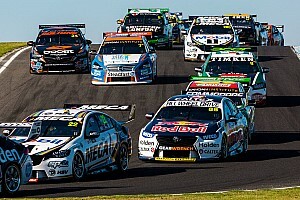 “The car didn’t feel too bad, we’re just slow down the straights,” said Whincup. 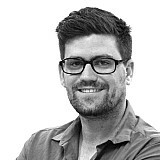 “I’m yet to have a good look and analyse the data, but you only need a little bit and it makes a big difference around here. There was a curious incident involving six cars in Q1, started when Macauley Jones spun at the hairpin. He was immediately hit by Andre Heimgartner, who in turn was rear-ended by Nissan teammate Garry Jacobson. Will Davison arrived on the scene moments later and had to take evasive action, making contact with Anton De Pasquale while trying to do a flick spin. 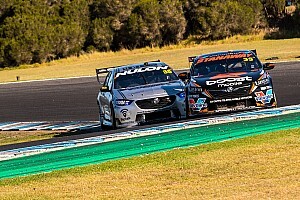 Nick Percat was the other driver involved, running wide on the entry of the corner to avoid the other five cars already on the scene. Jones copped the worst of the damage, his session done and dusted following an unsuccessful attempt to limp back to the pits. "I just had a lot of rear-locking down there on the first flying lap. Andre had nowhere to go and I was parked there,” he said. Percat ended up as the unlucky man on the Q1/Q2 bubble, missing the cut by 0.06s. Davison, meanwhile, was the big shock of Q1, the Tickford driver set to start from the back row after going off on his crucial final run.